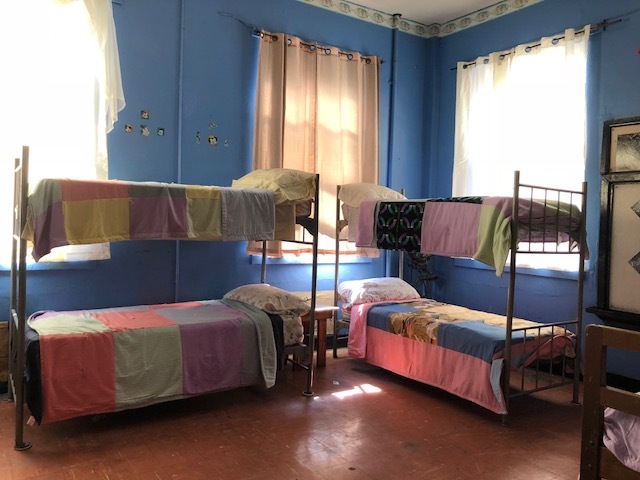 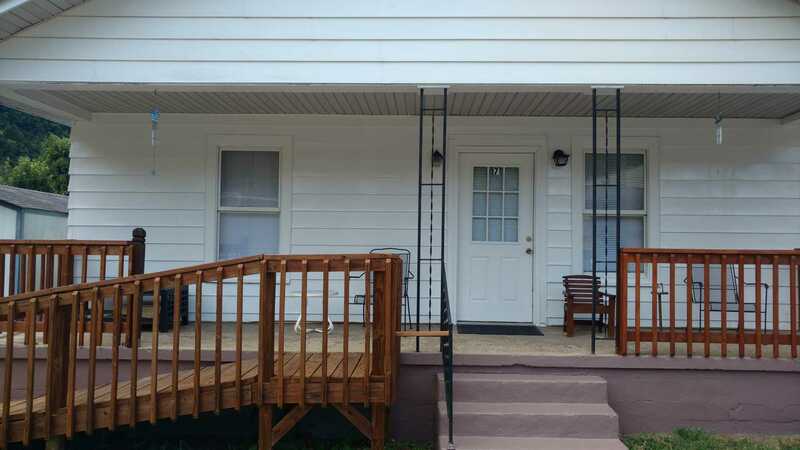 Two rental homes available for nightly/weekly rental. 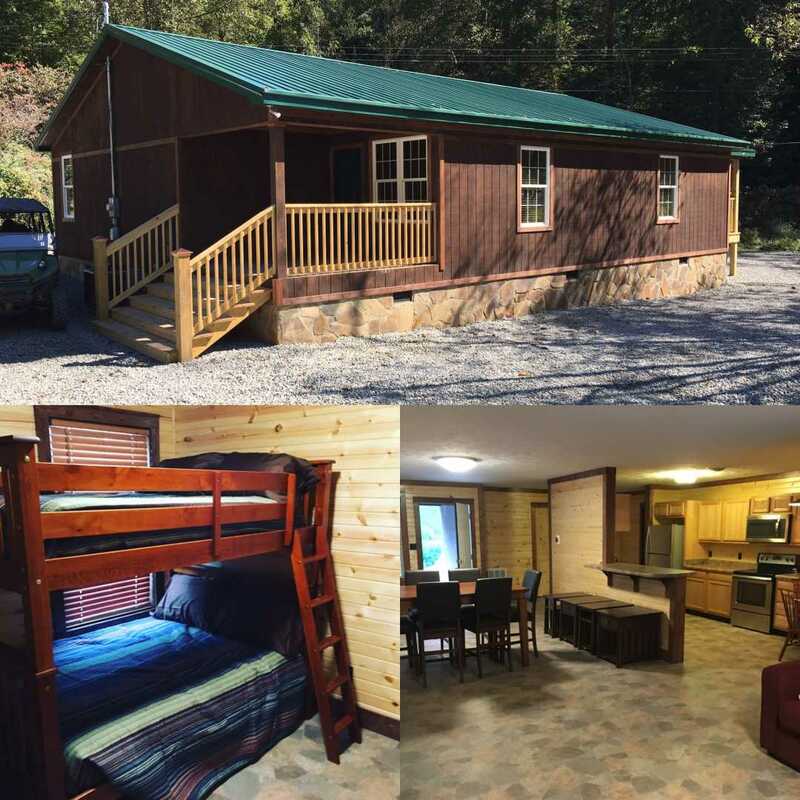 The Bear Den sleeps 12 and is available to rent year round. 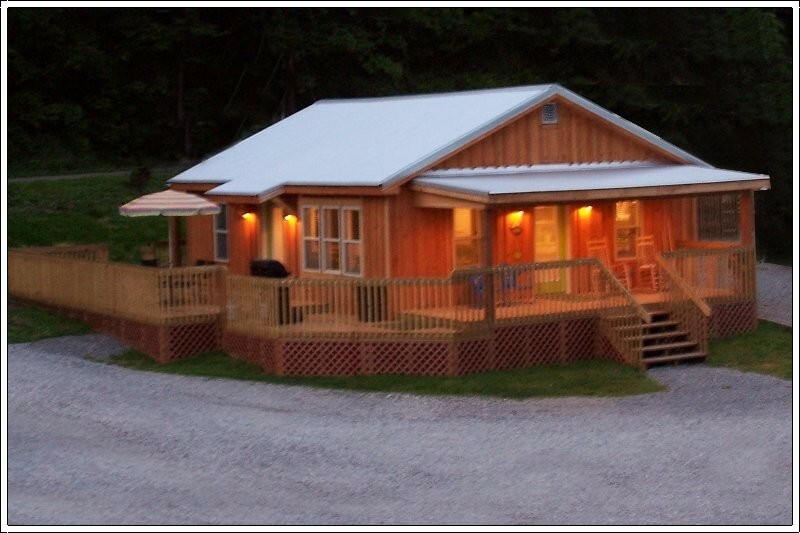 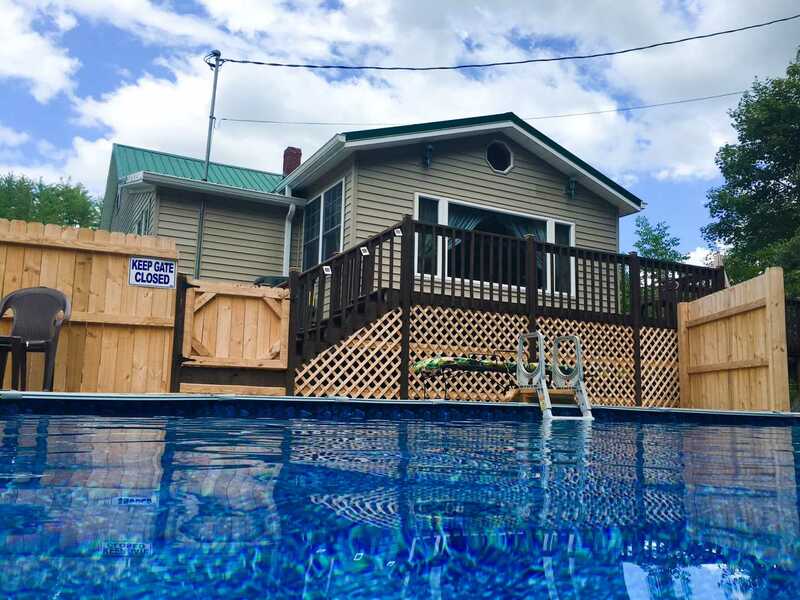 The Deer Lodge sleeps 7 and is available for rent year round. 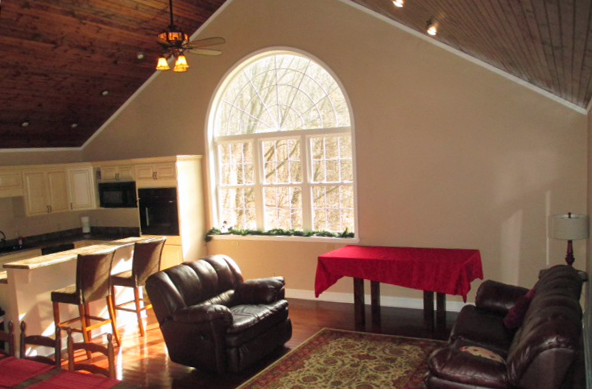 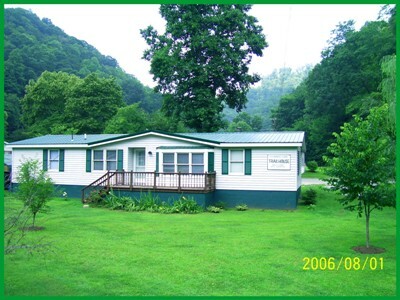 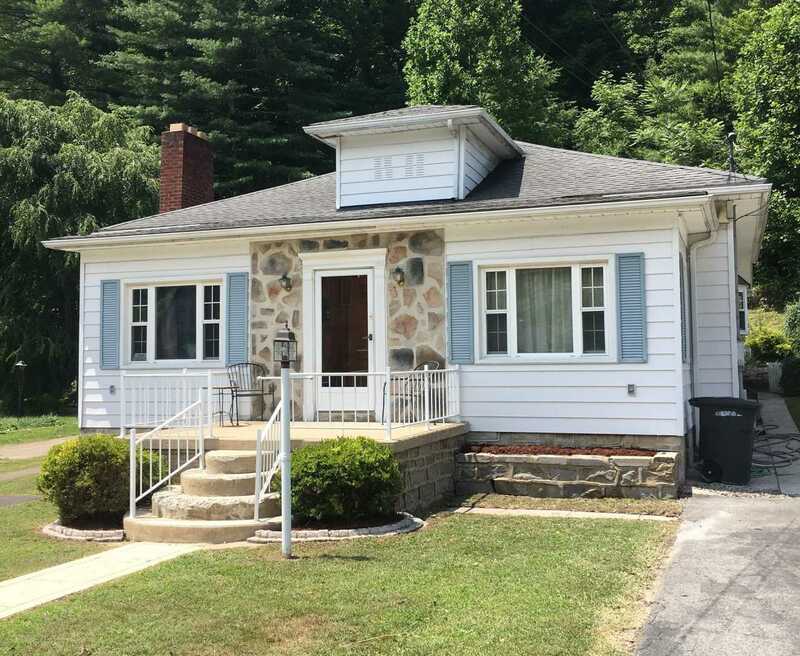 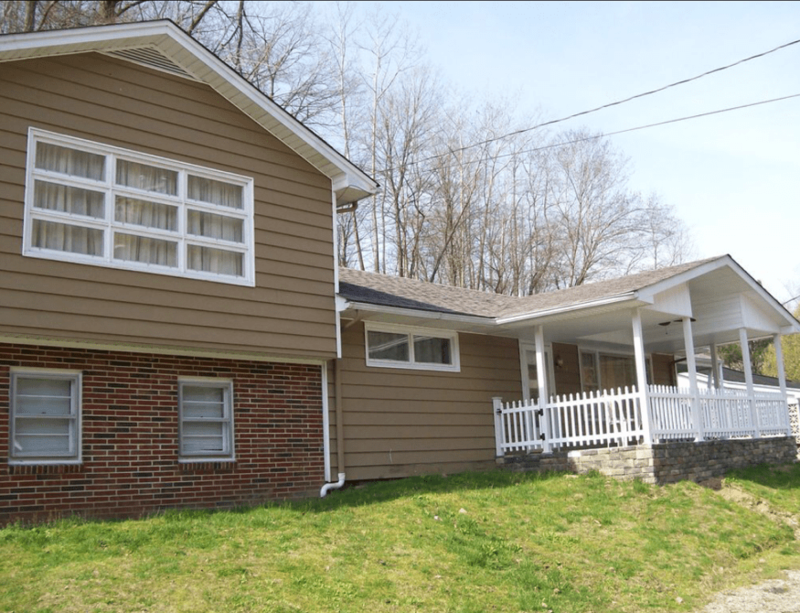 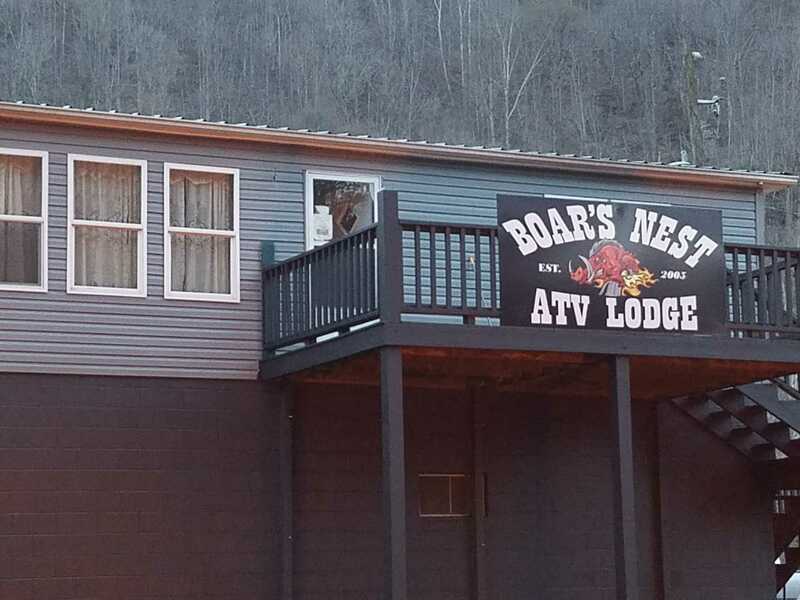 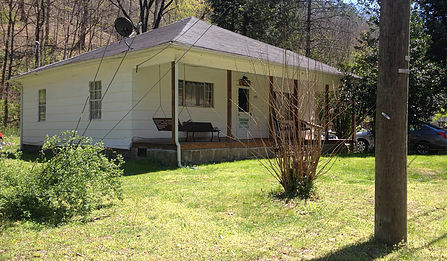 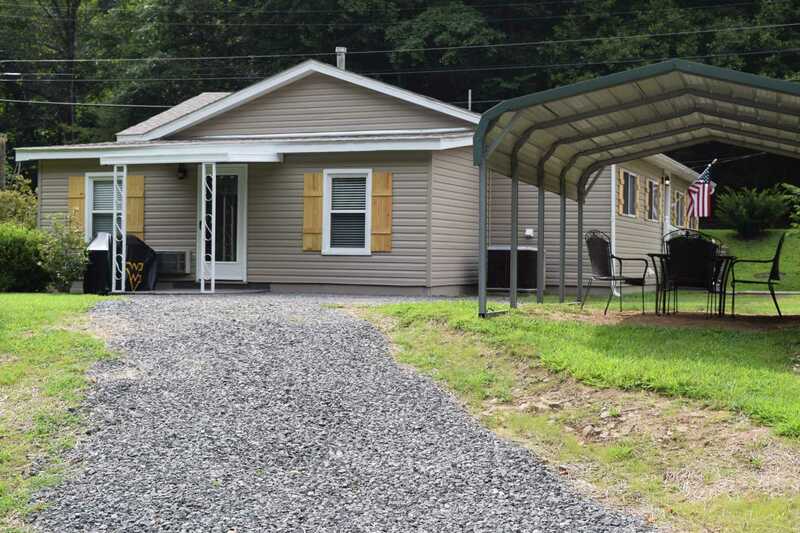 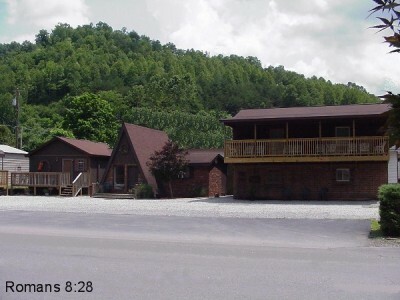 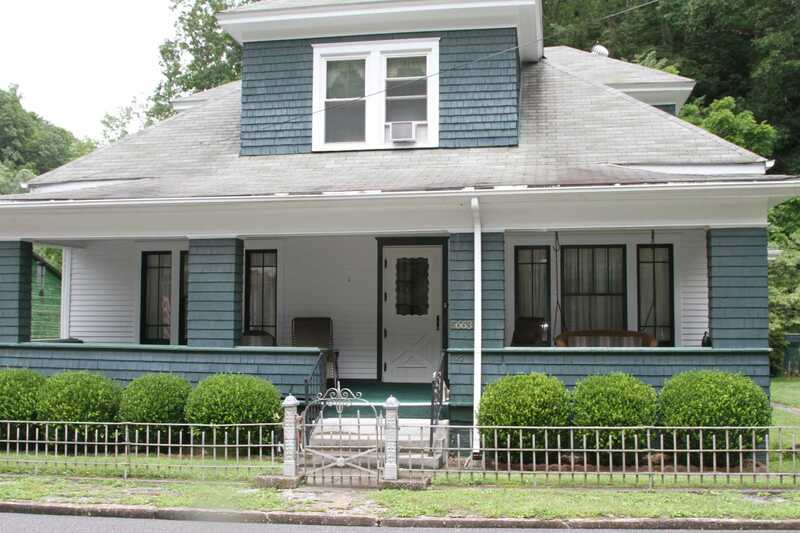 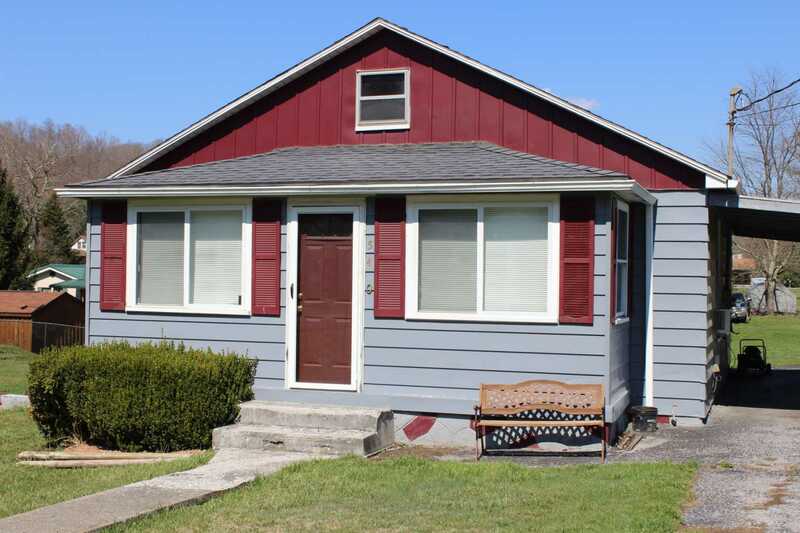 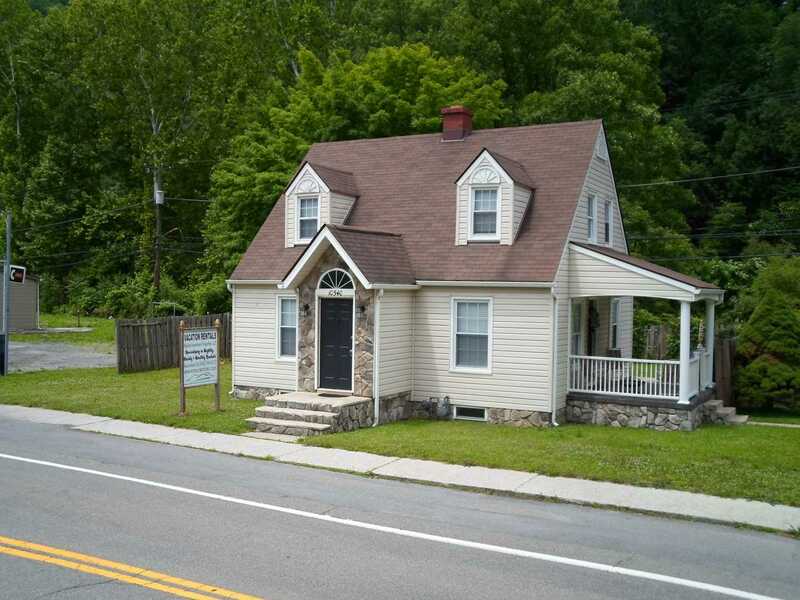 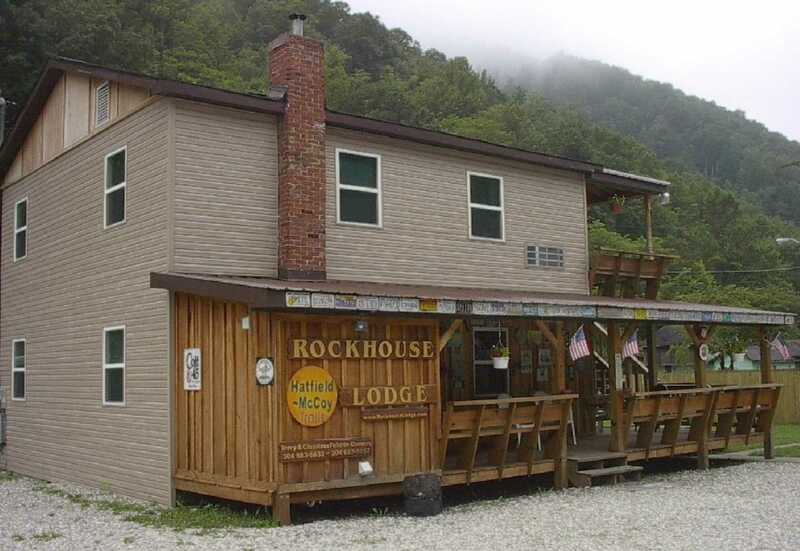 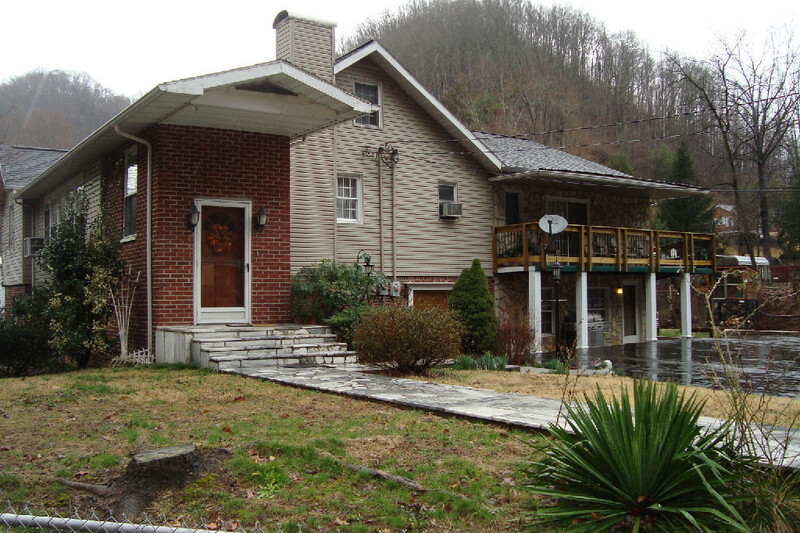 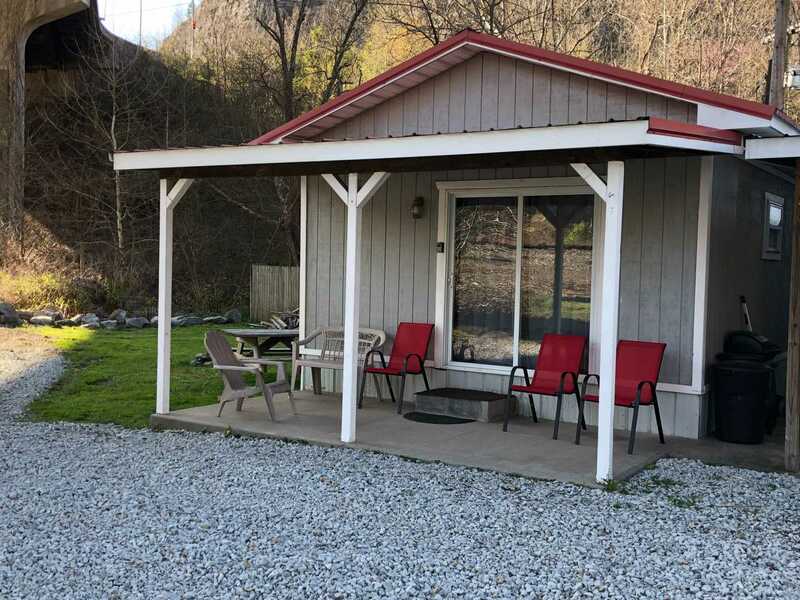 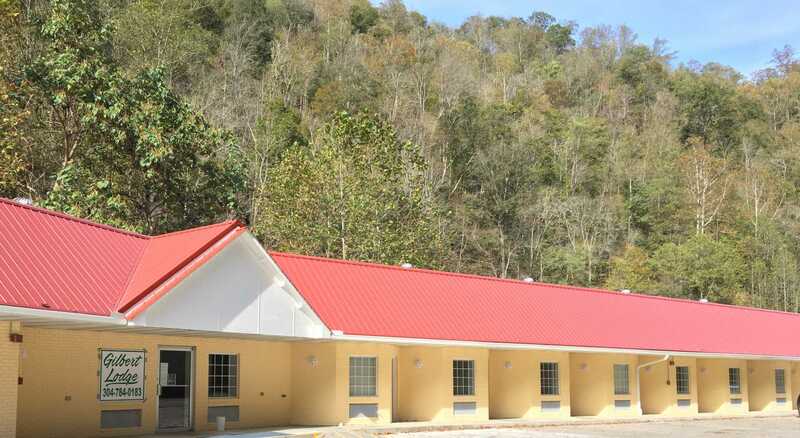 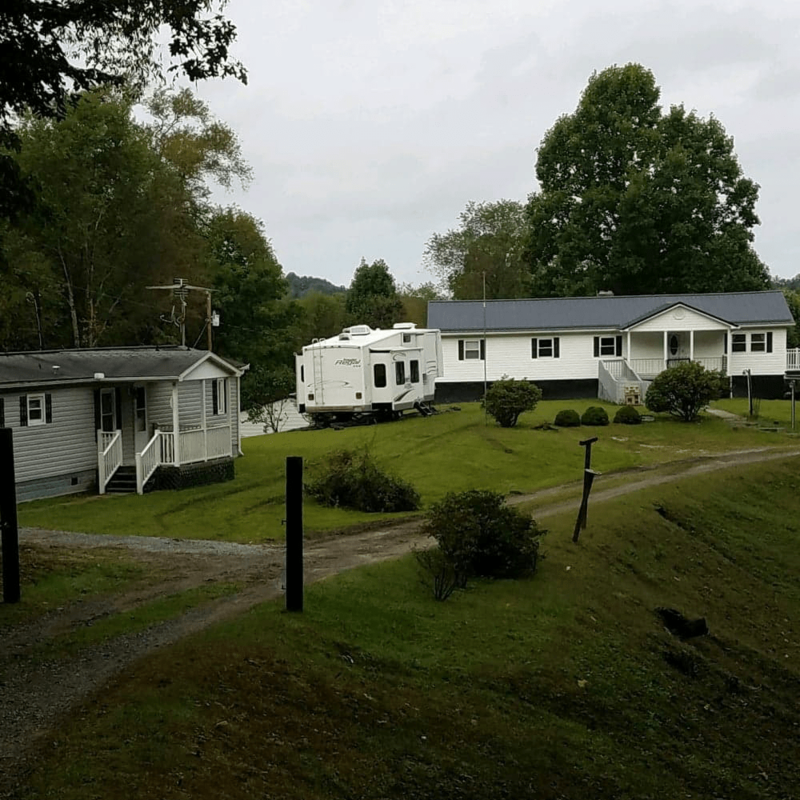 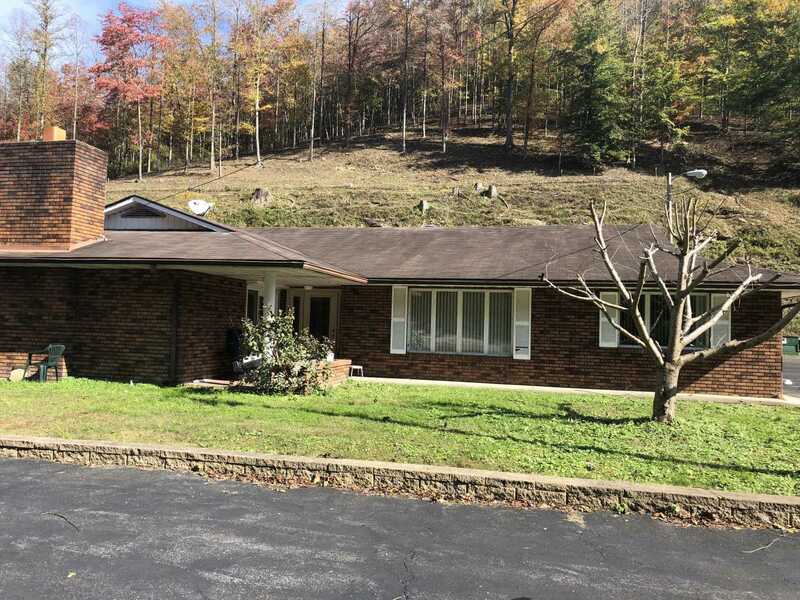 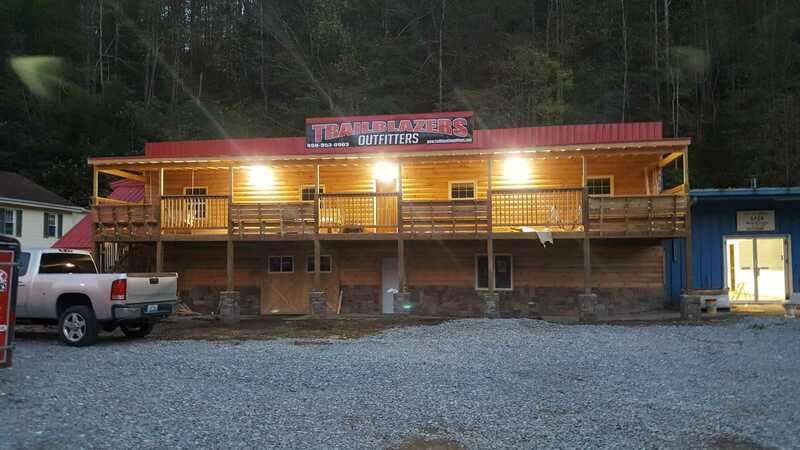 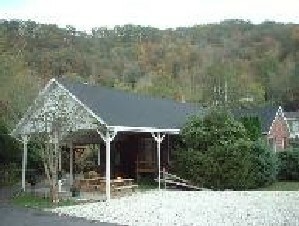 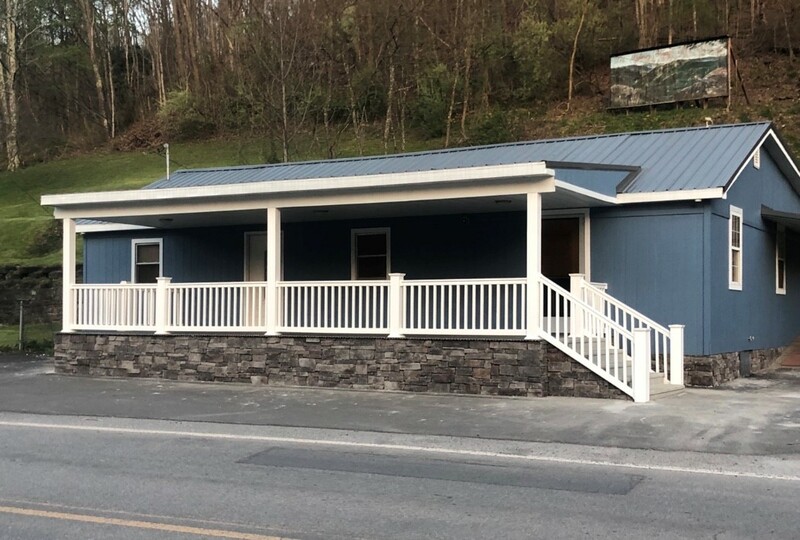 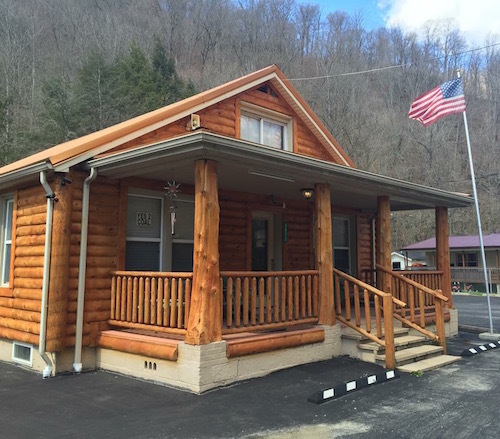 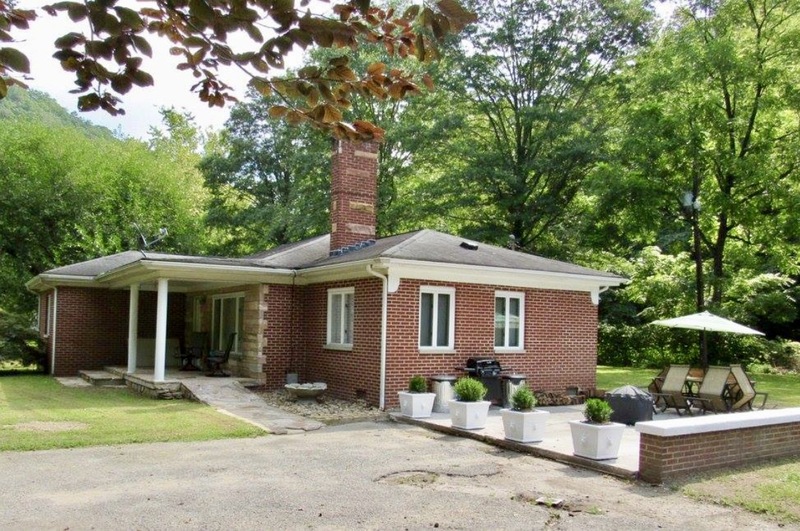 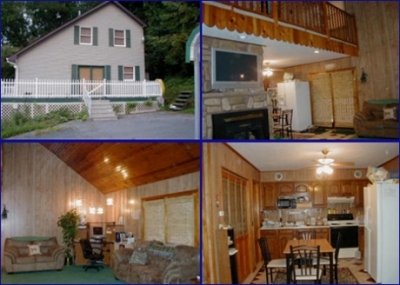 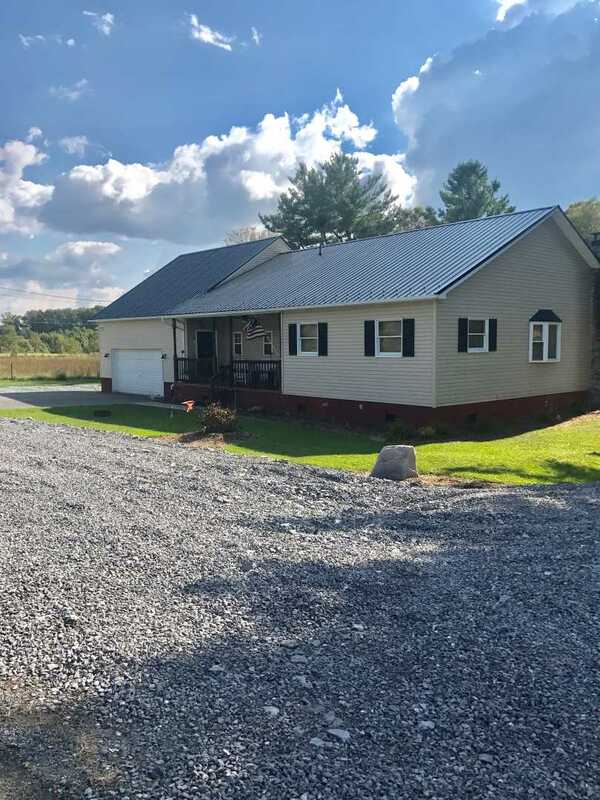 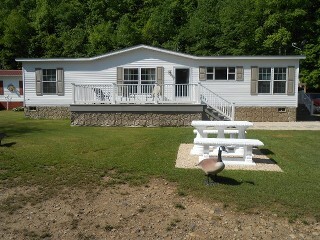 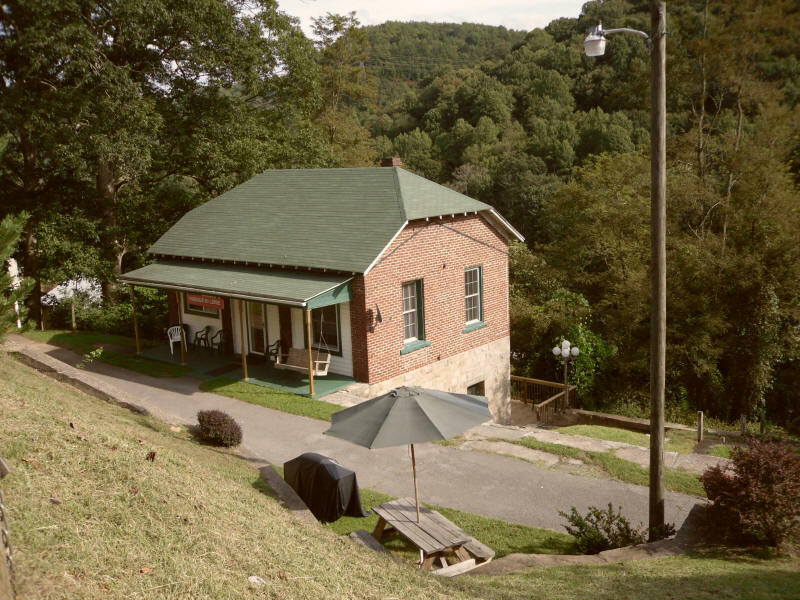 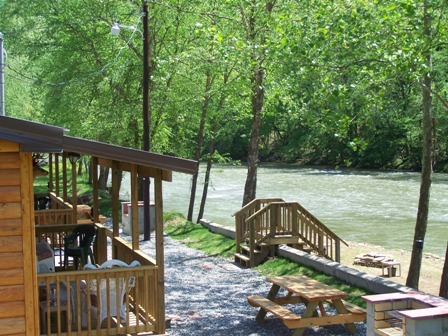 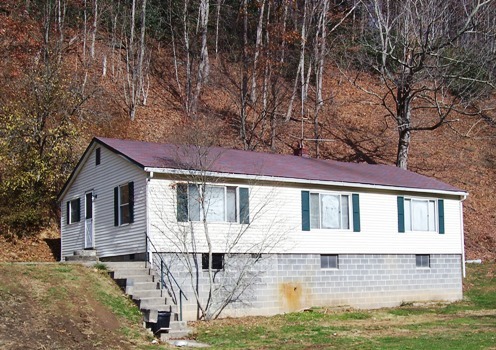 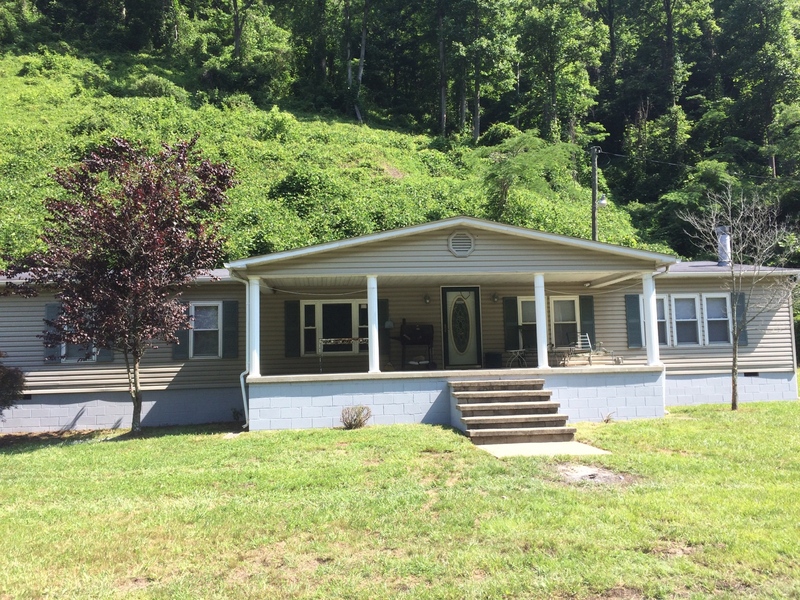 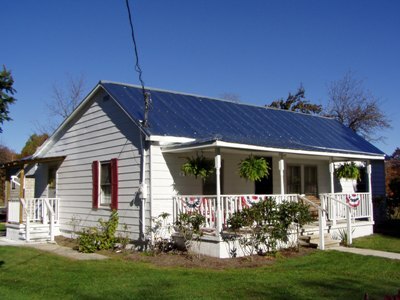 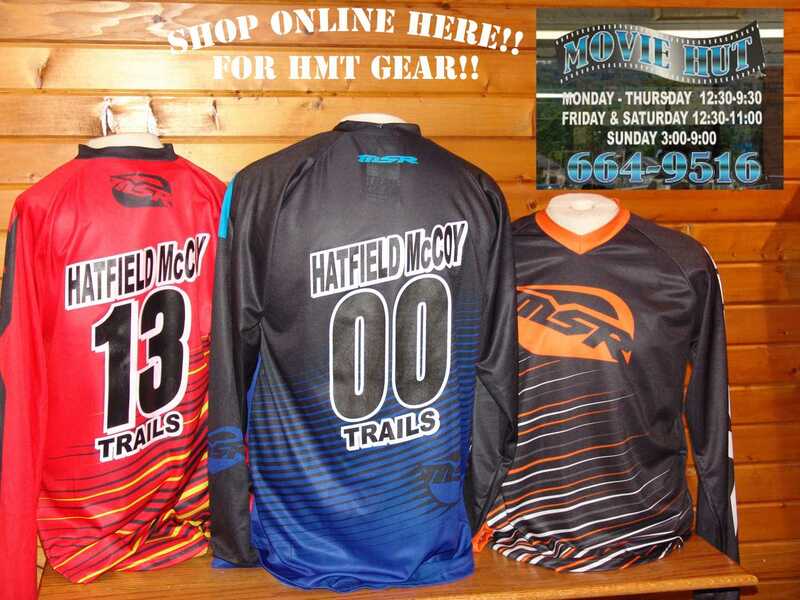 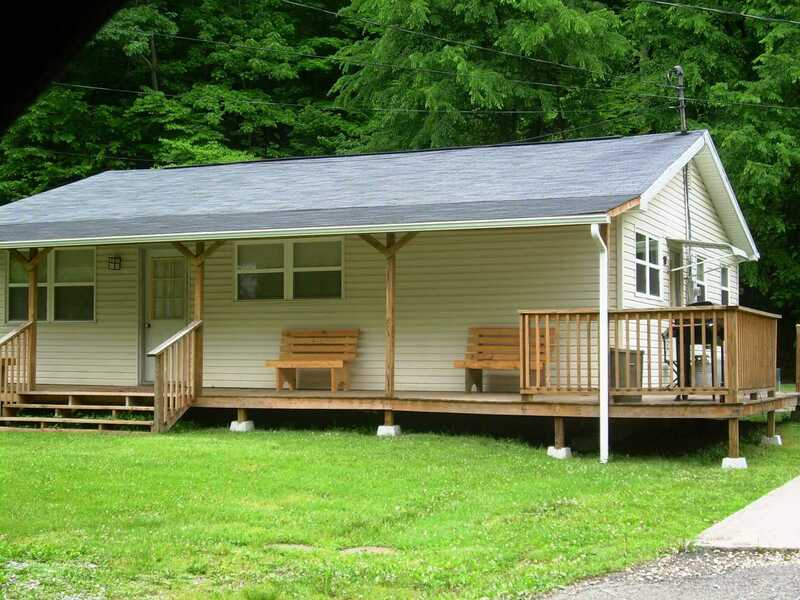 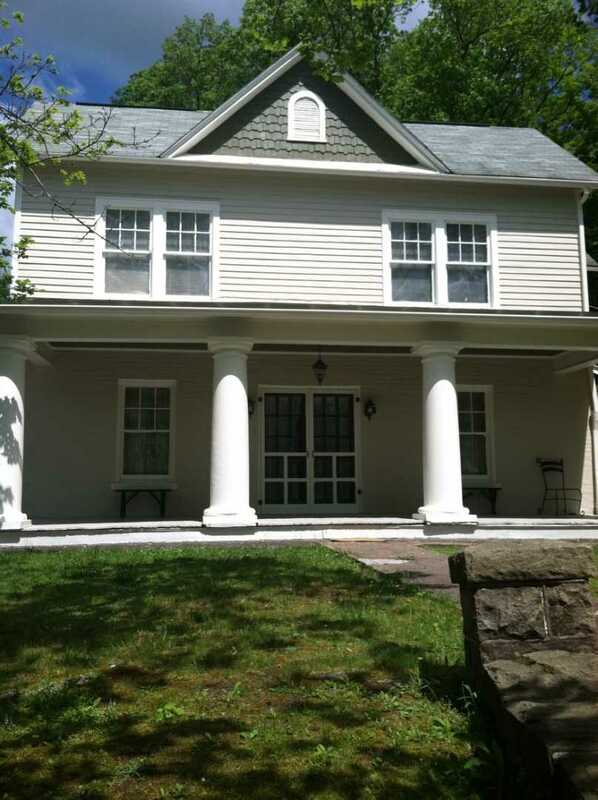 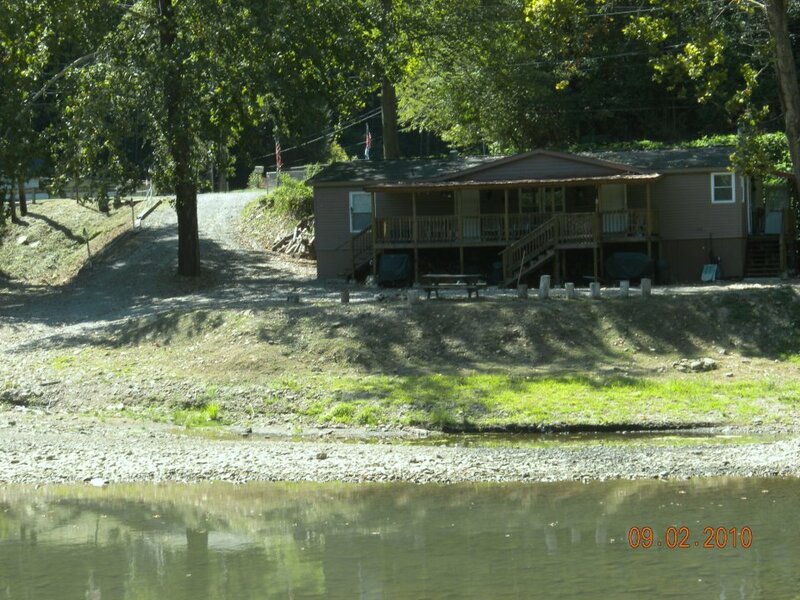 Both homes are located in Abb’s Valley; approximtely 11.9 miles from the Hatfield McCoy Trails.